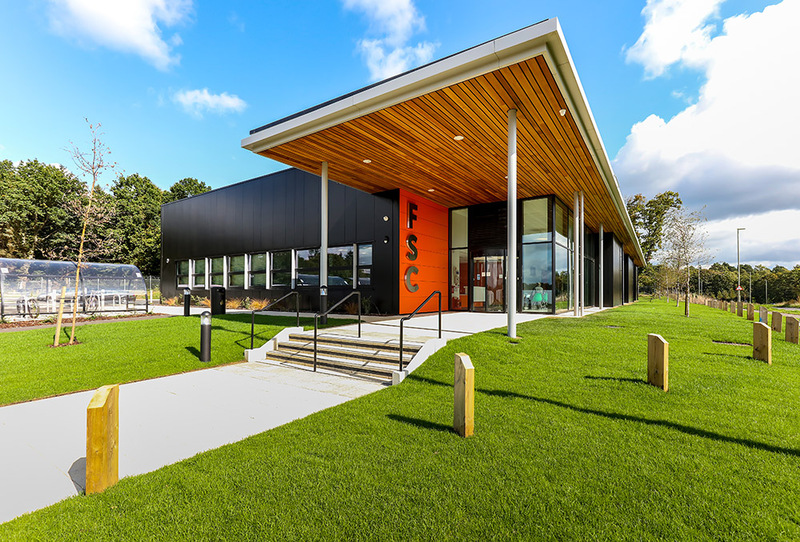 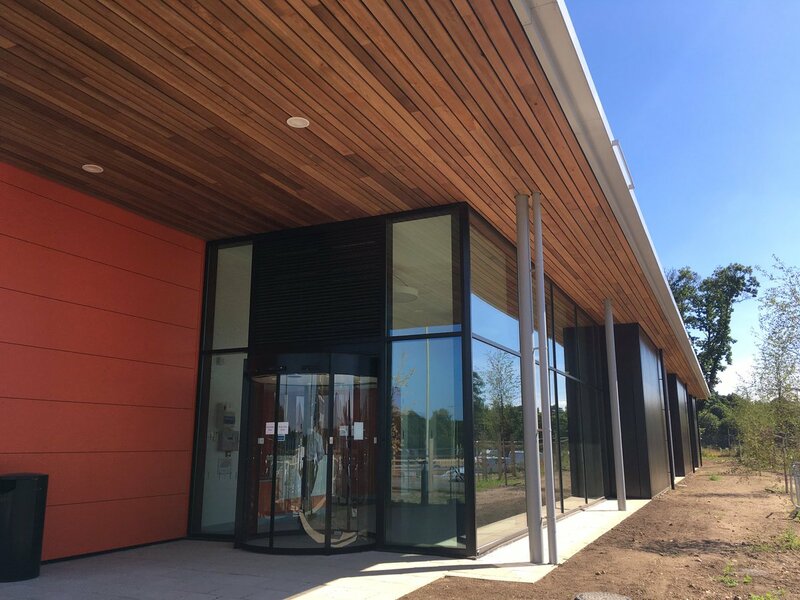 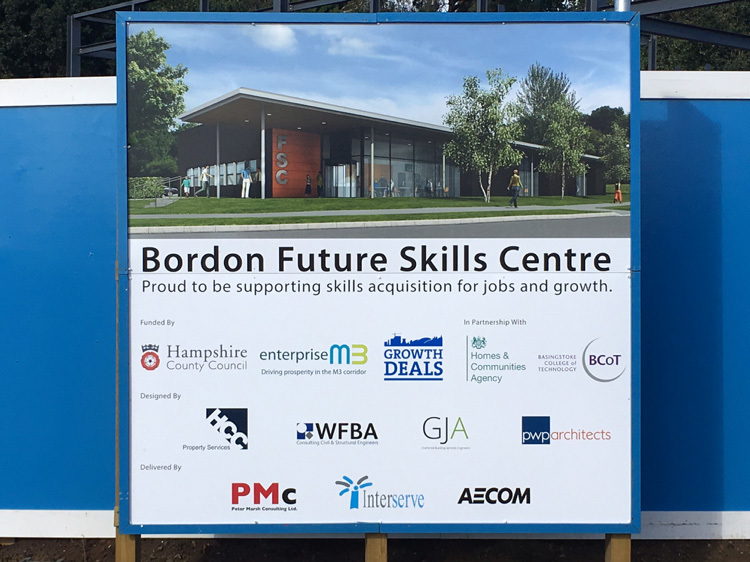 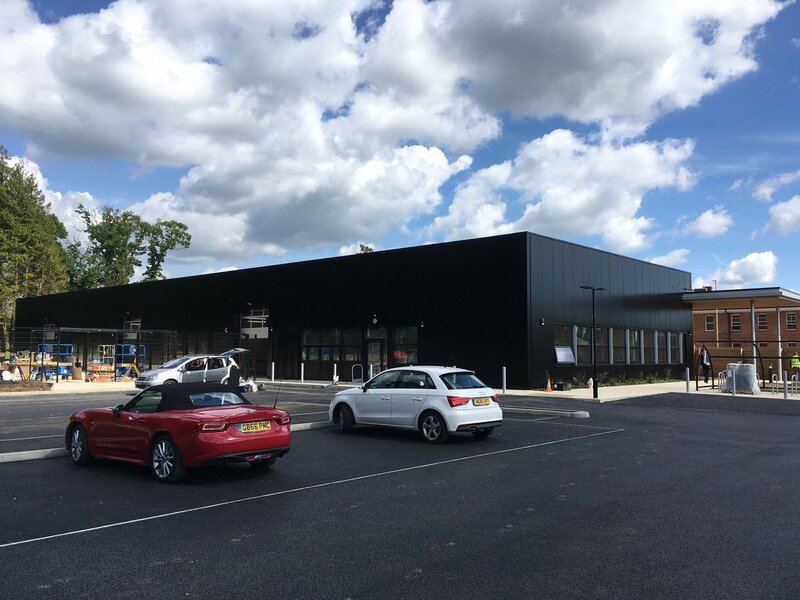 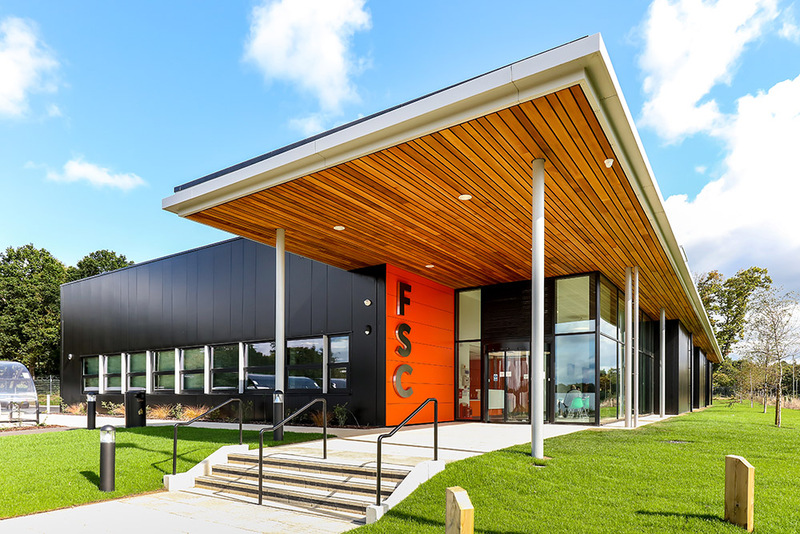 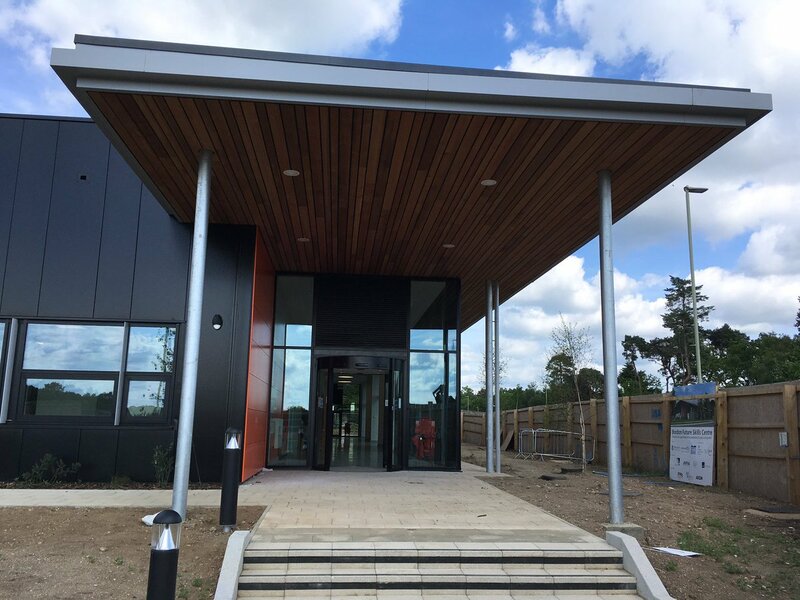 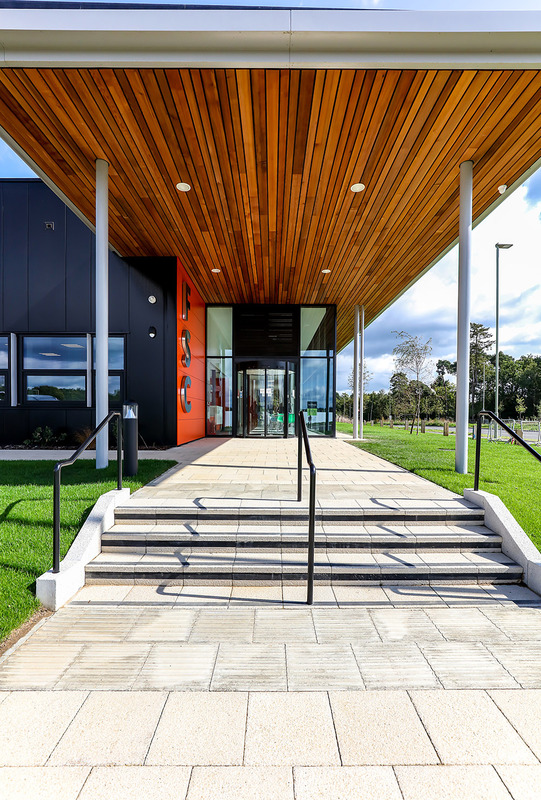 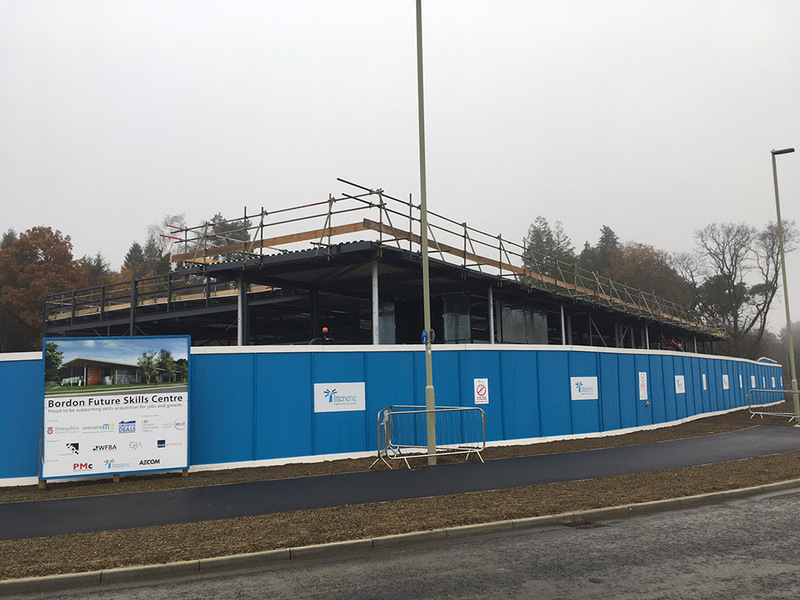 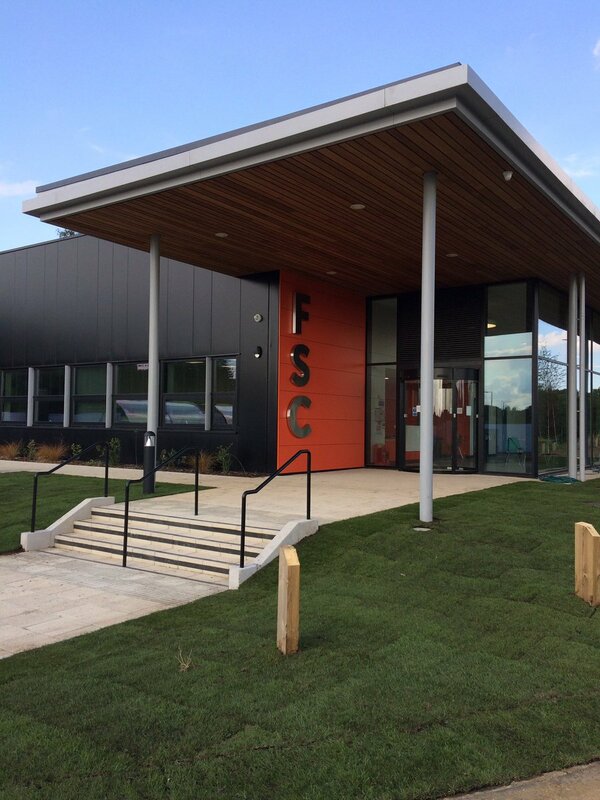 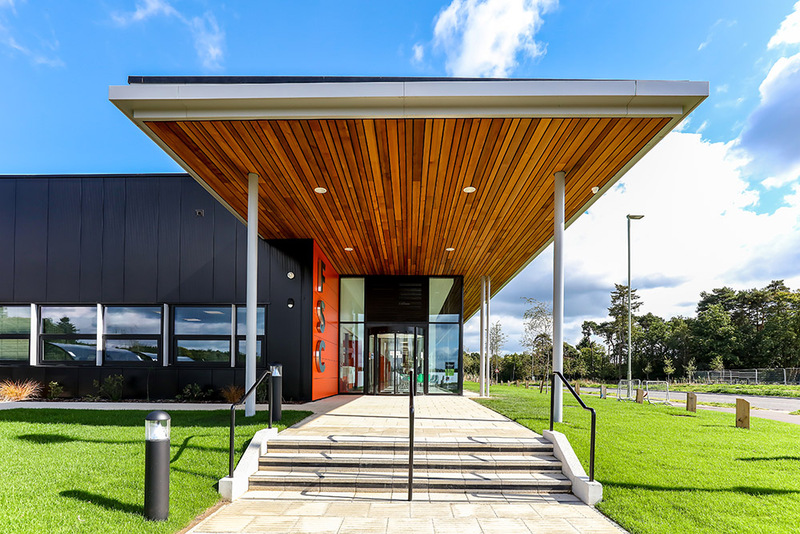 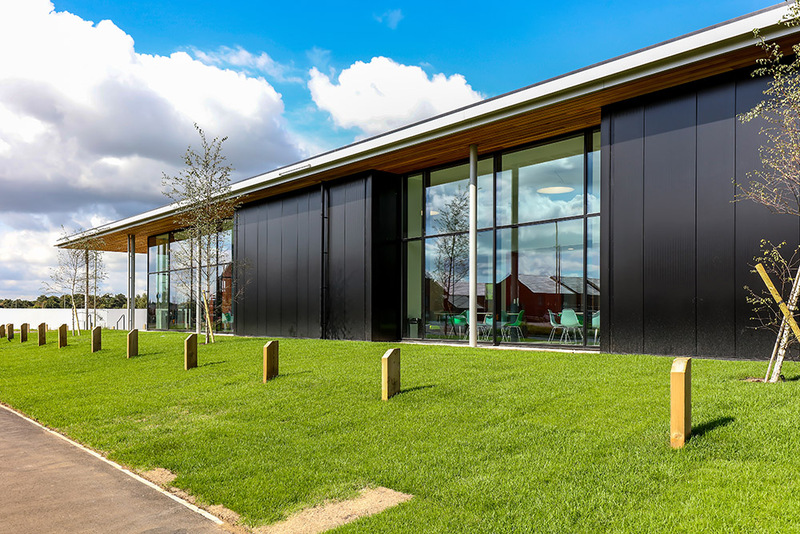 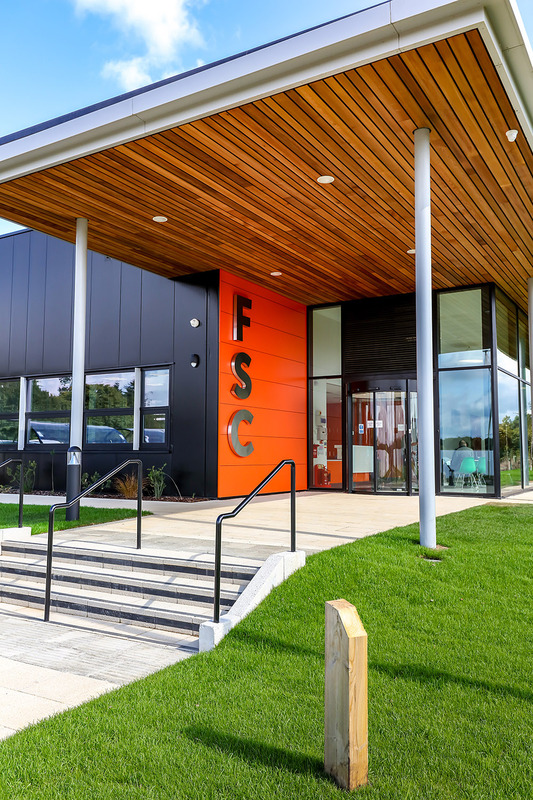 PMc have been appointed as Client Director by Hampshire County Council for a proposed new Future Skills Centre at Bordon, designed by Perkins Ogden Architects. 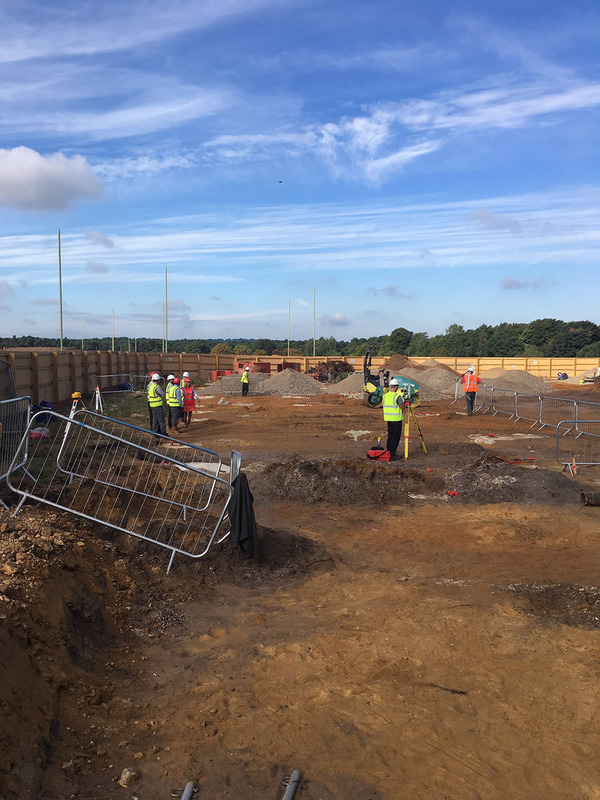 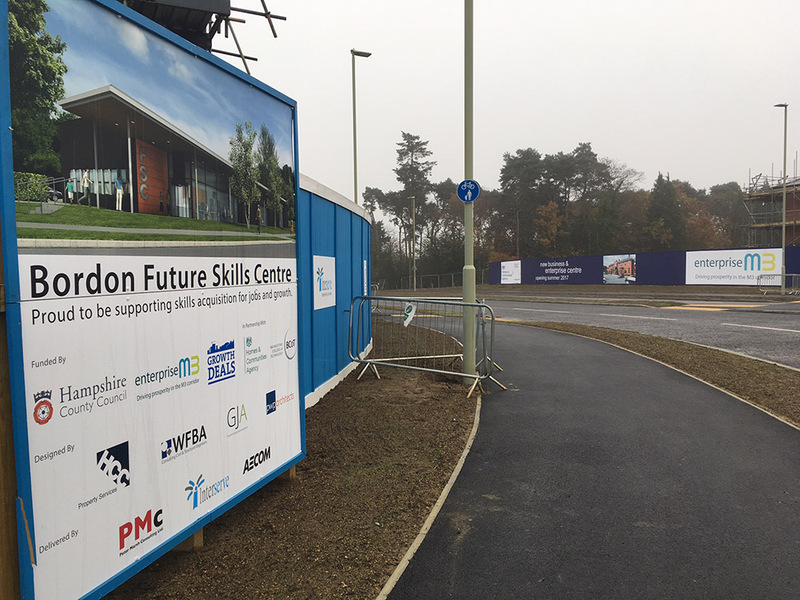 This new £4m investment, in Whitehill and Bordon’s Louisburg Barracks redevelopment area, will assist in regenerating the local and regional economy by providing a centre of excellence for construction skills training. 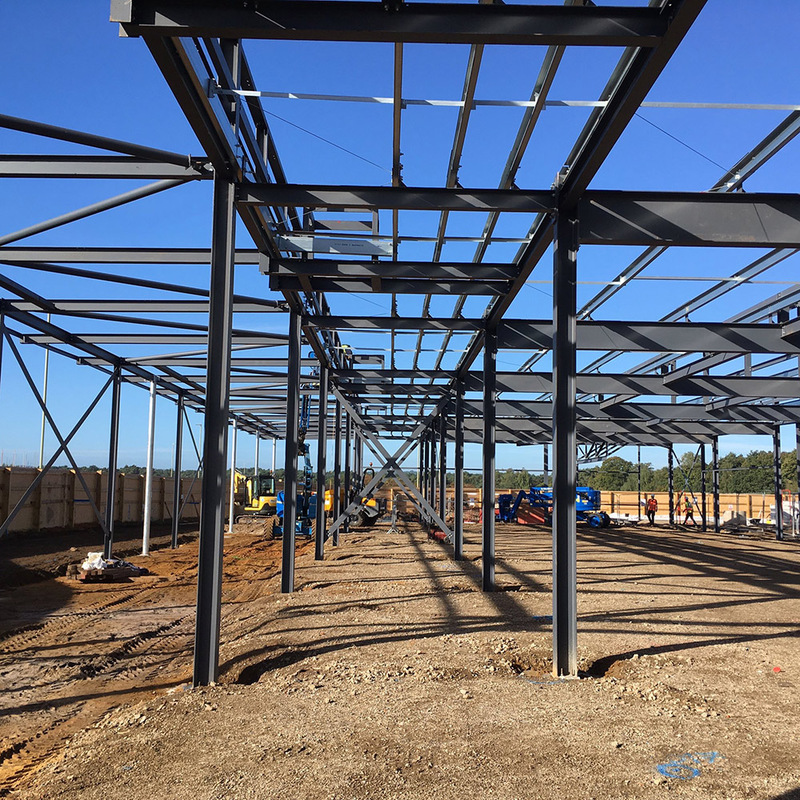 As the first building within the proposed new Louisburg employment zone, it will mark the entry to the wider redevelopment area. 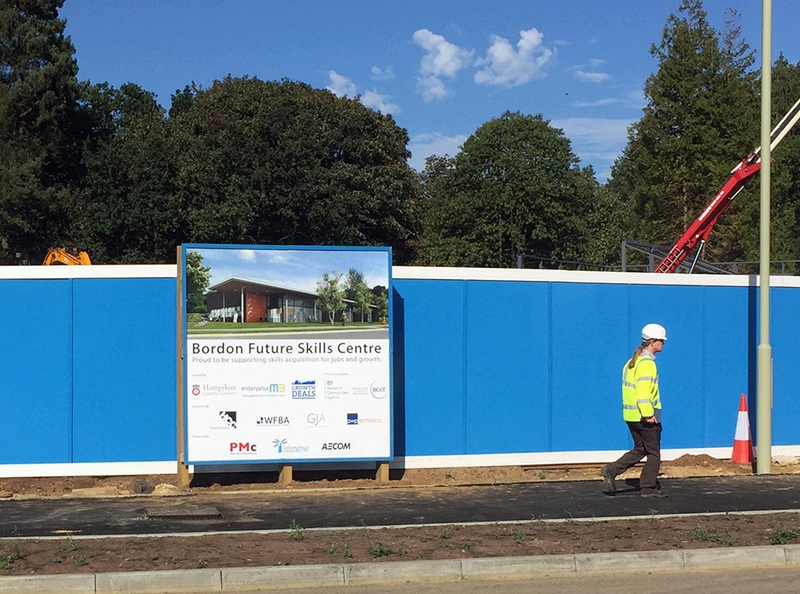 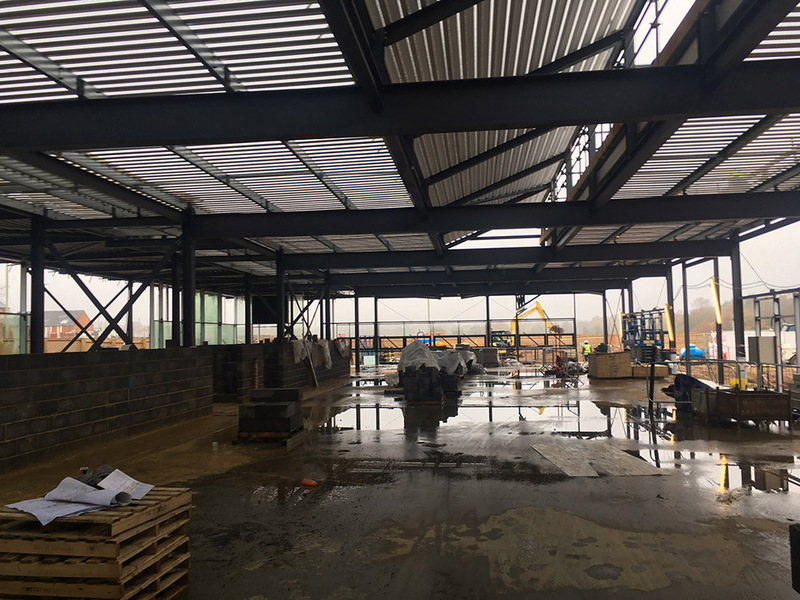 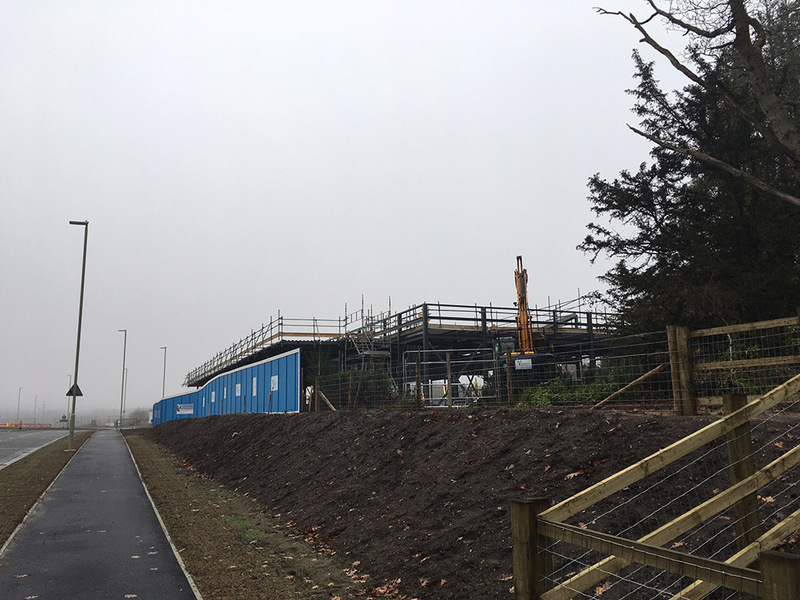 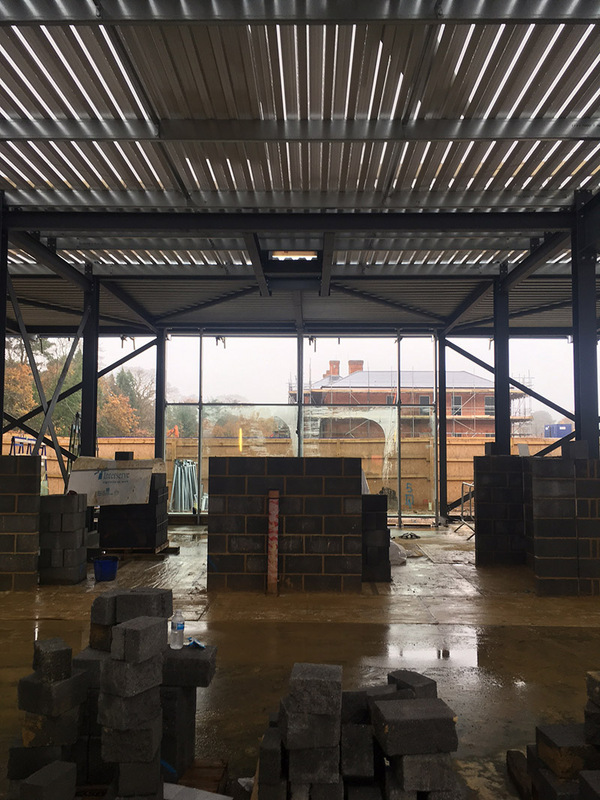 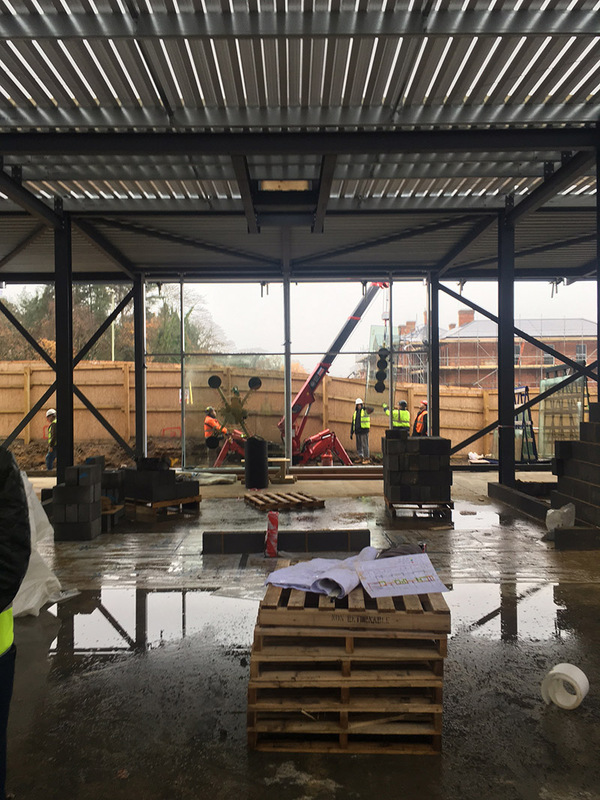 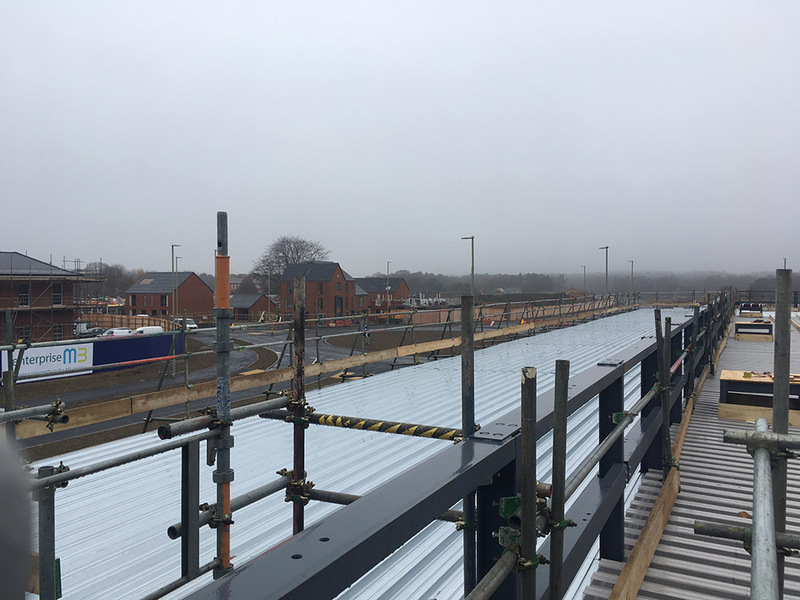 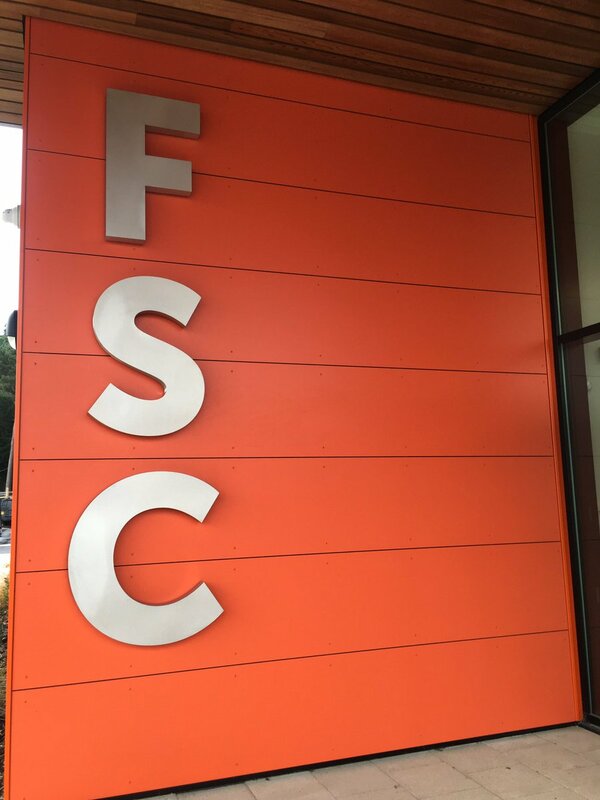 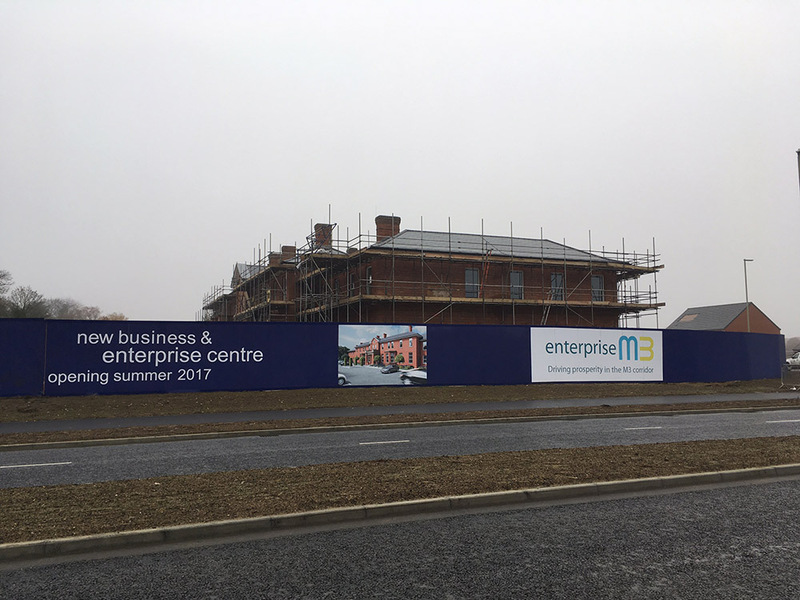 The Centre will offer a range of construction and other training facilities, as well as conference and similar amenities to serve the local community. 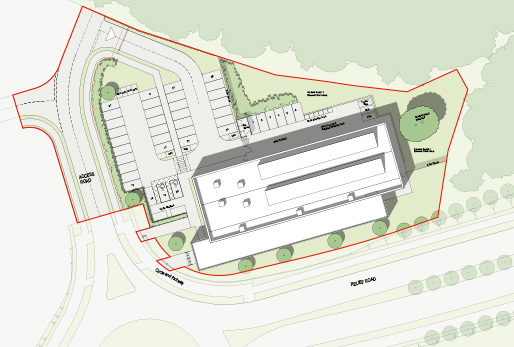 Our role as Client Director has included assisting with the successful funding bid to the Enterprise M3 LEP, advising on VAT liability, producing draft curriculum plans, liaising with CITB on the design and business model for the new centre, chairing regular client side project meetings, and acting as client for all elements of the design process, appointment of contractors and preparation for Gateway Review meetings. 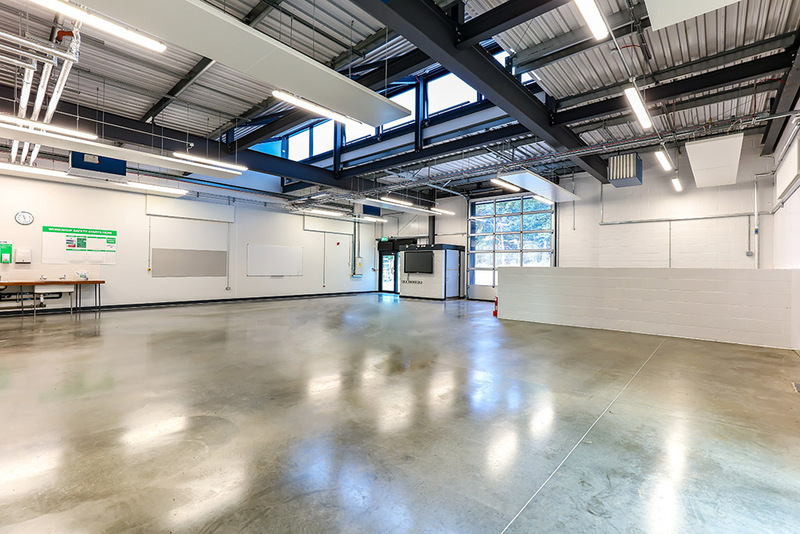 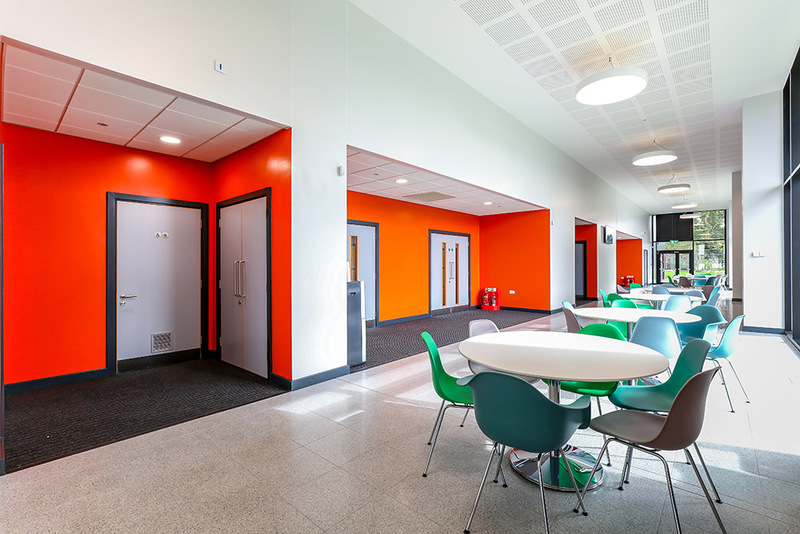 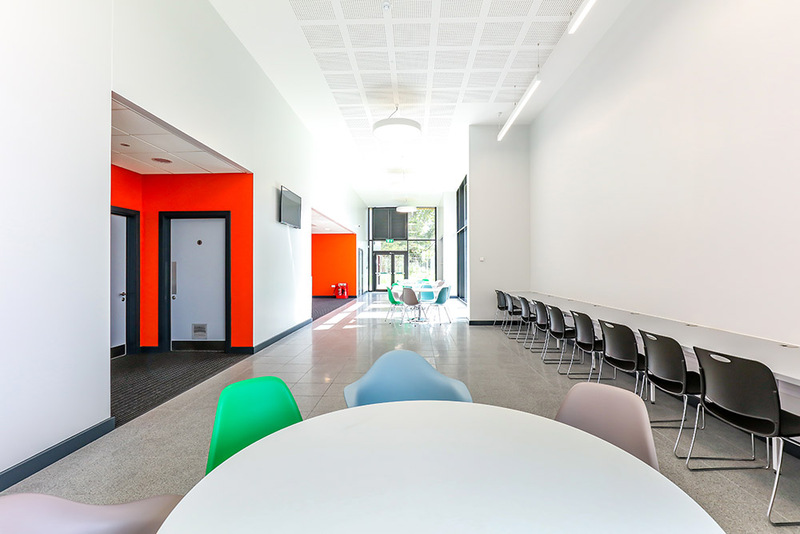 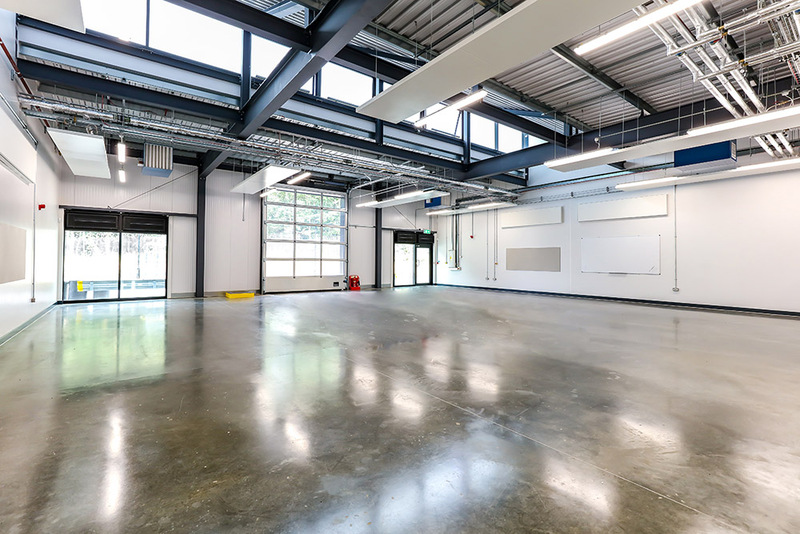 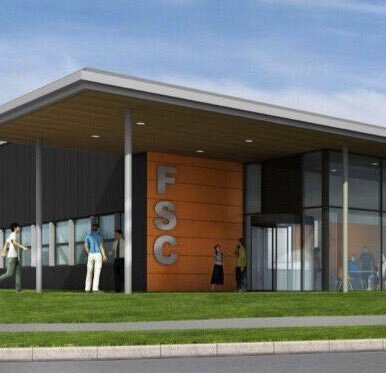 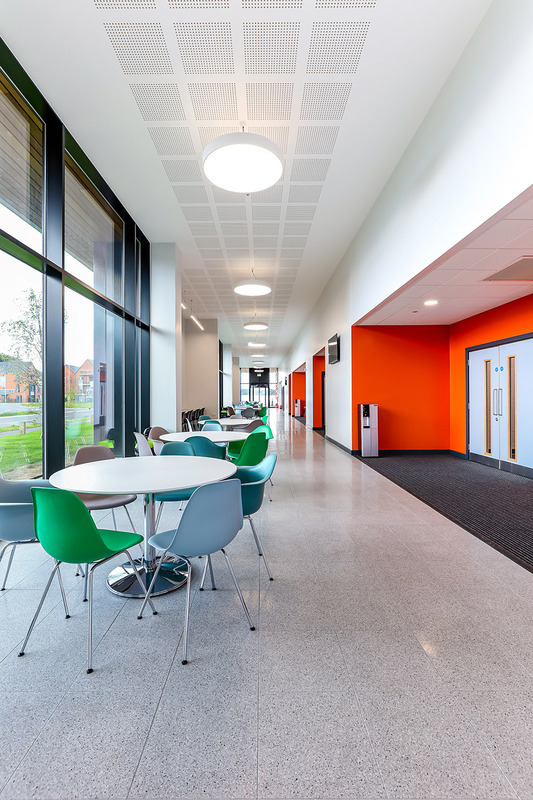 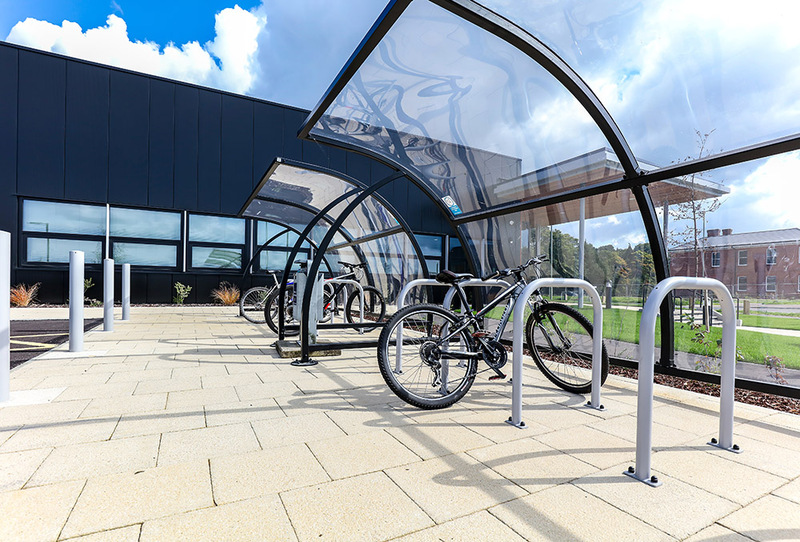 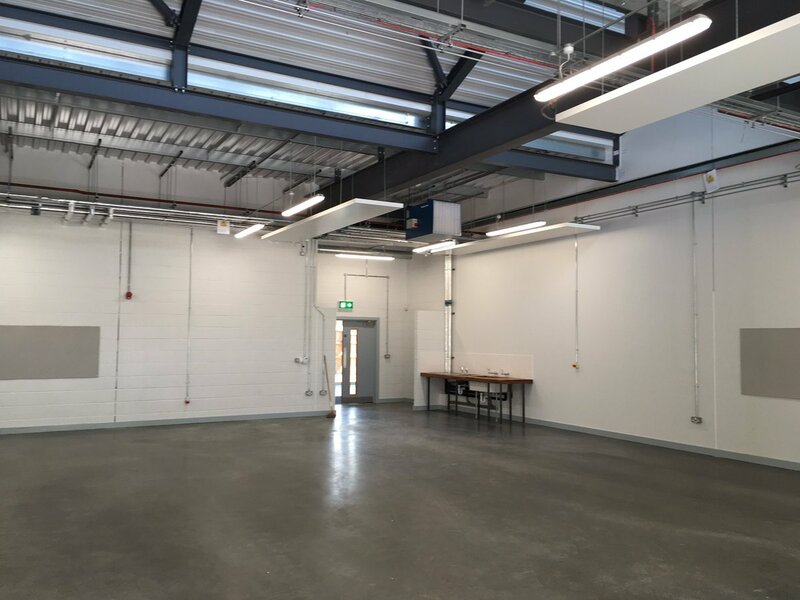 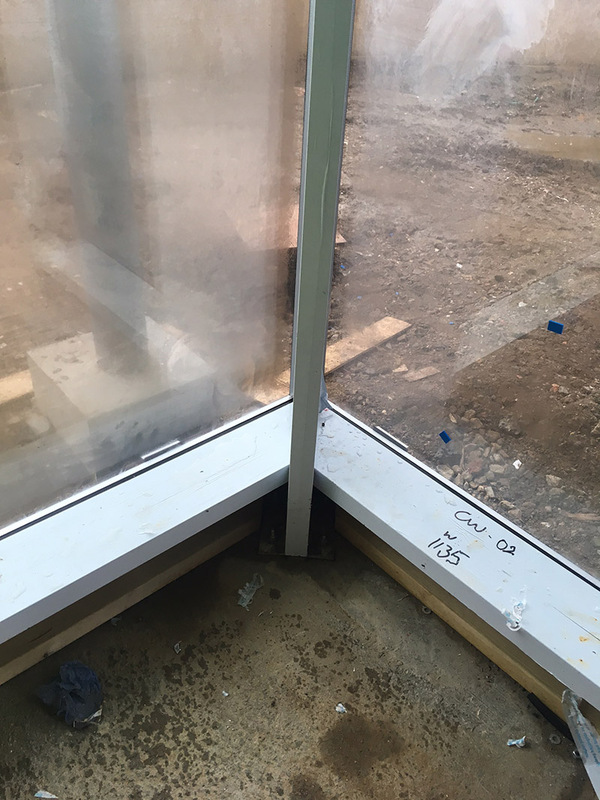 The planning application for the new centre was submitted in September 2015, works started on site in 2016 and the Centre was fitted out ready for students to commence in September 2017. 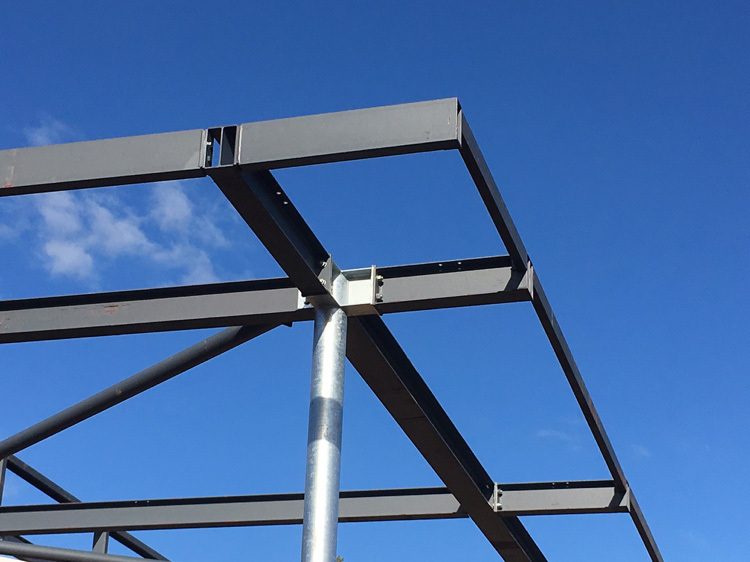 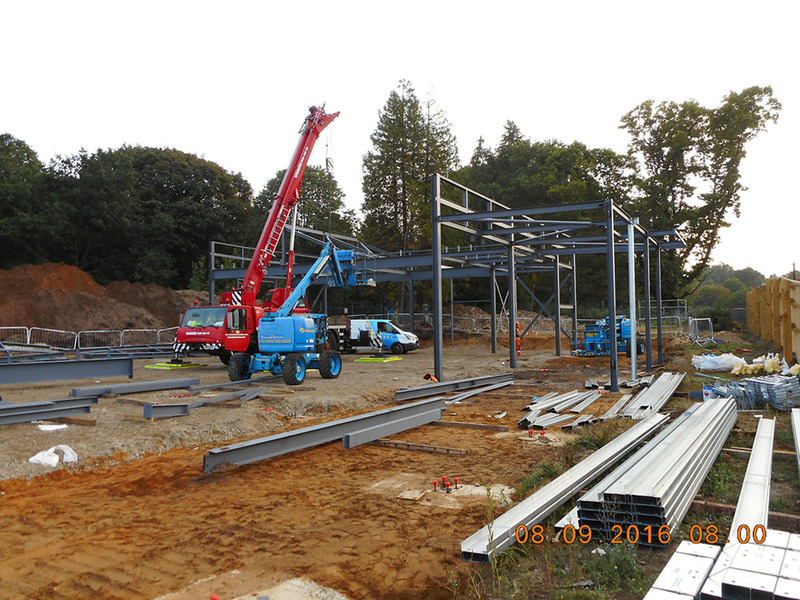 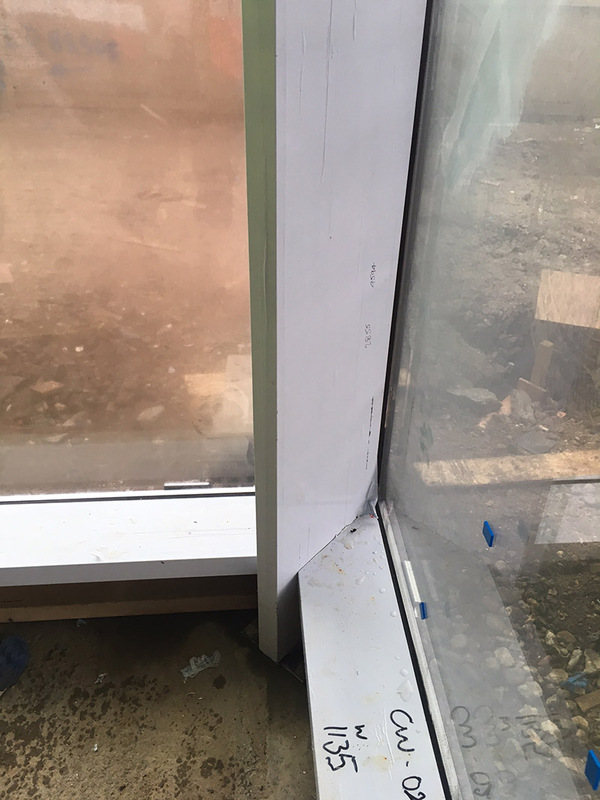 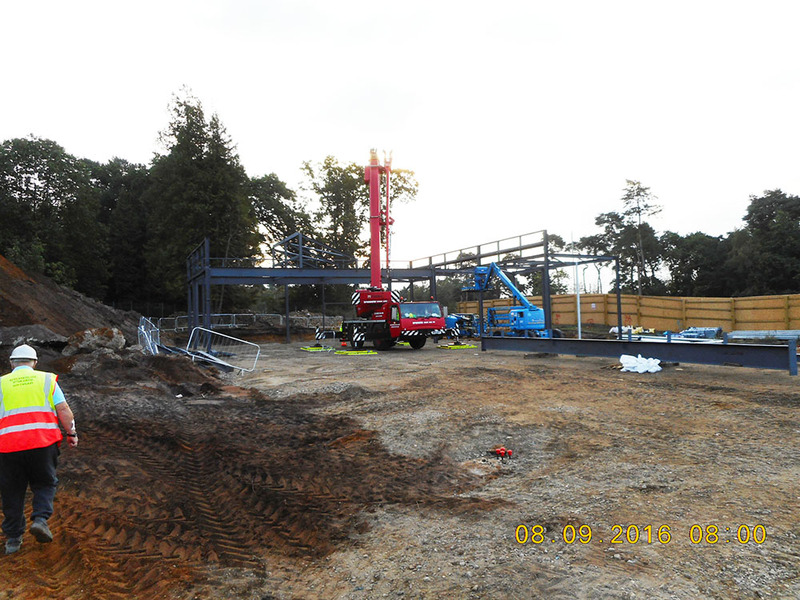 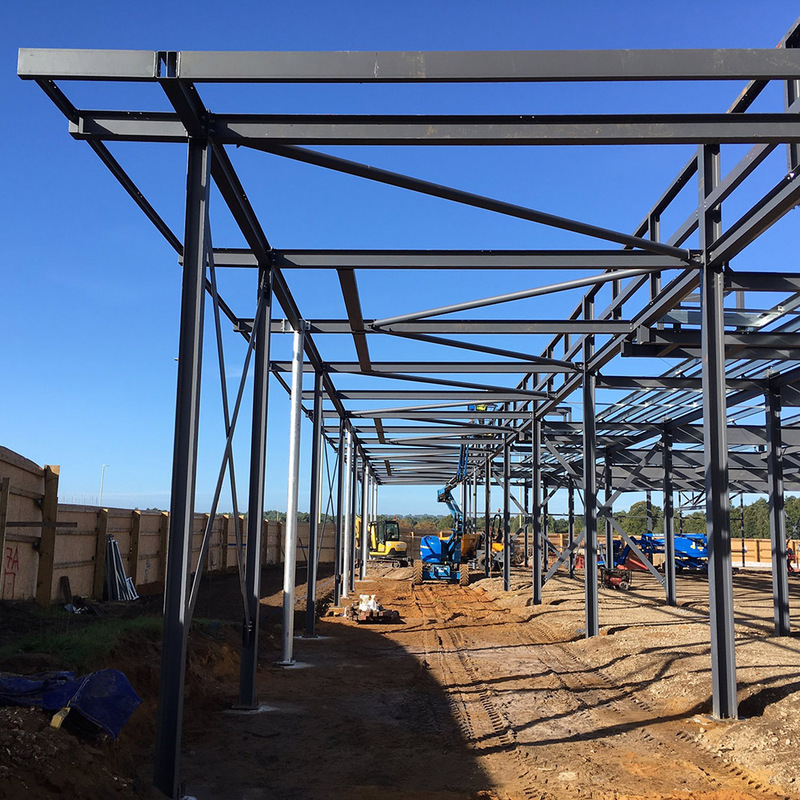 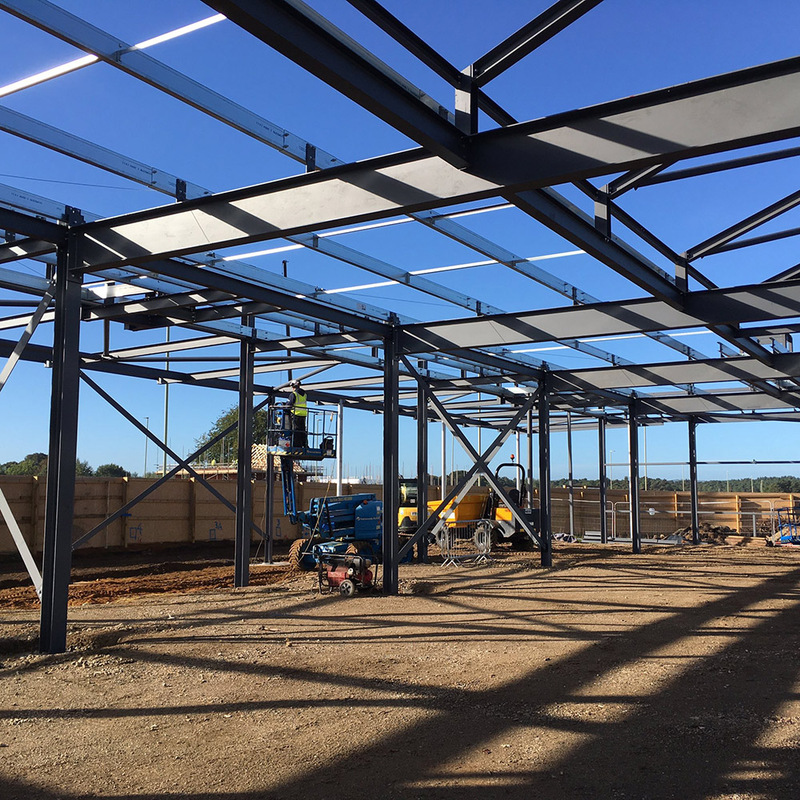 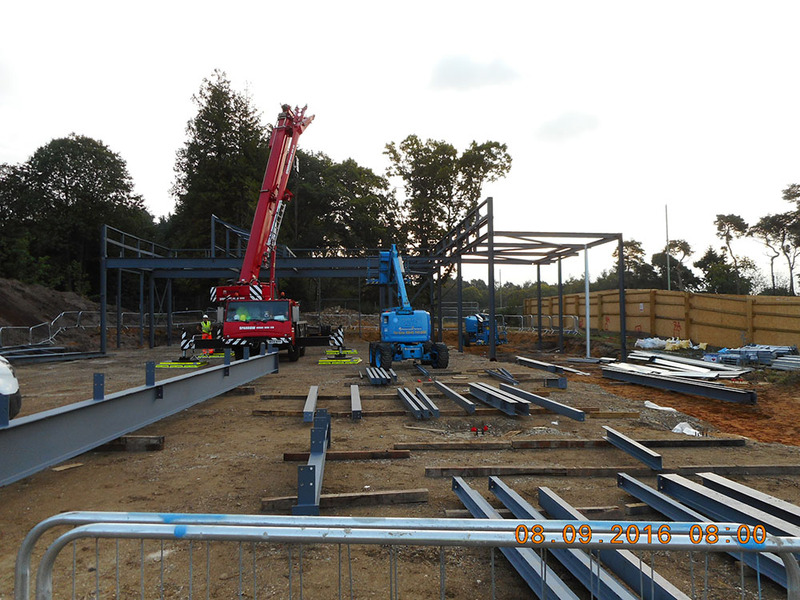 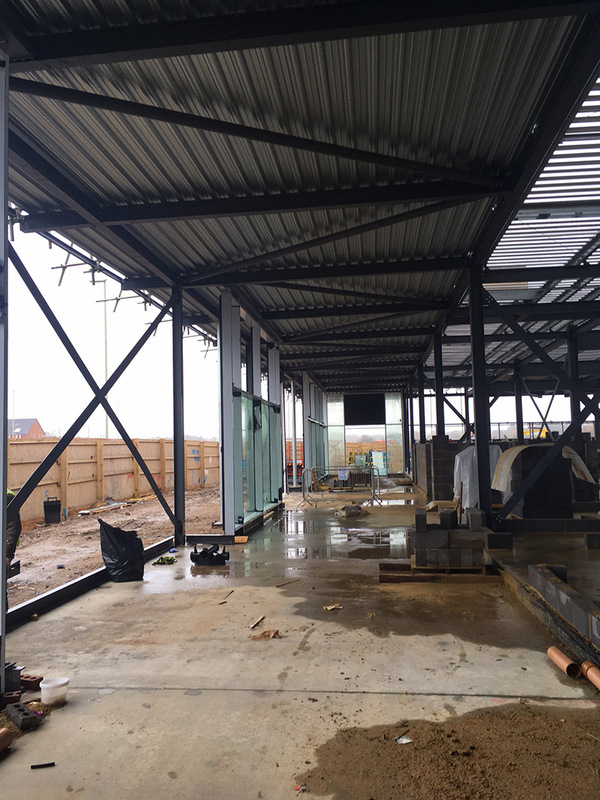 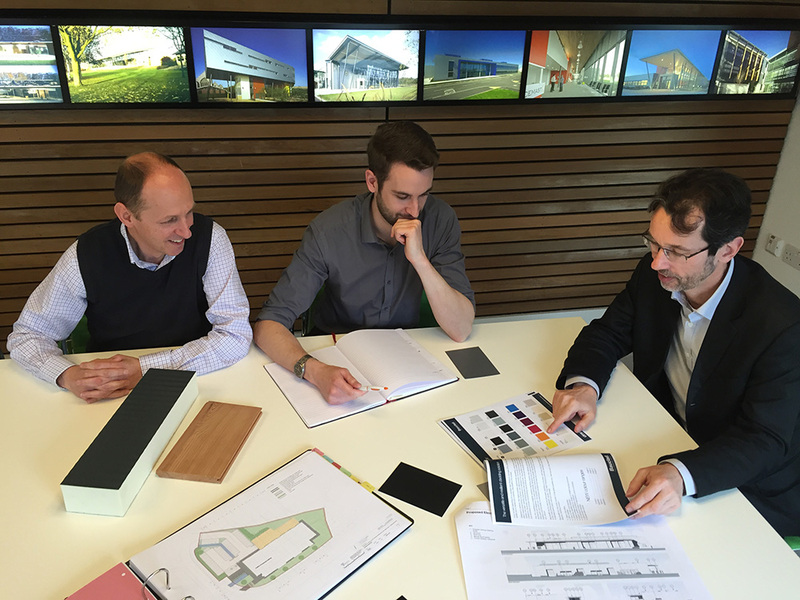 The photographs below capture some of the key development phases of the building process. 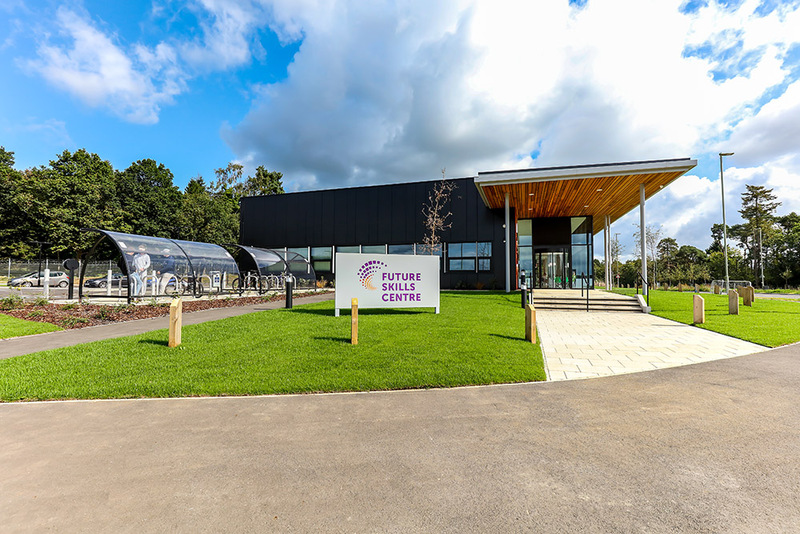 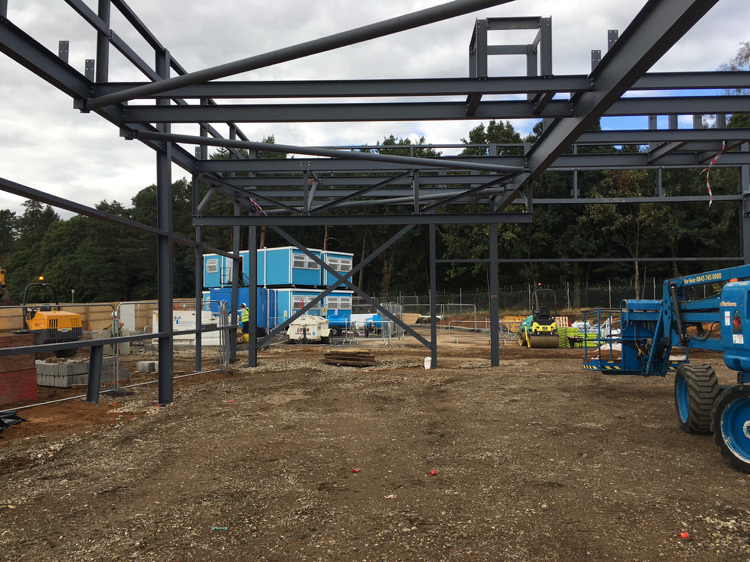 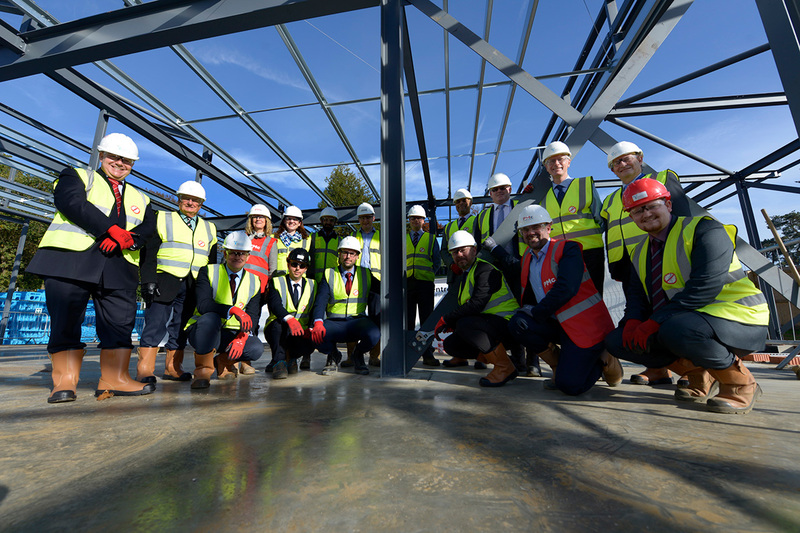 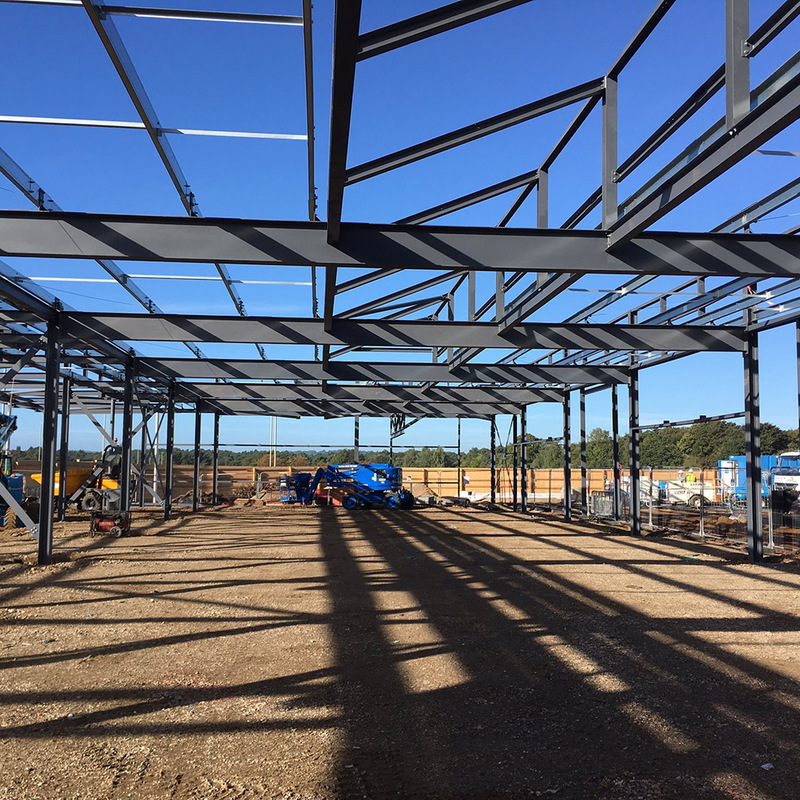 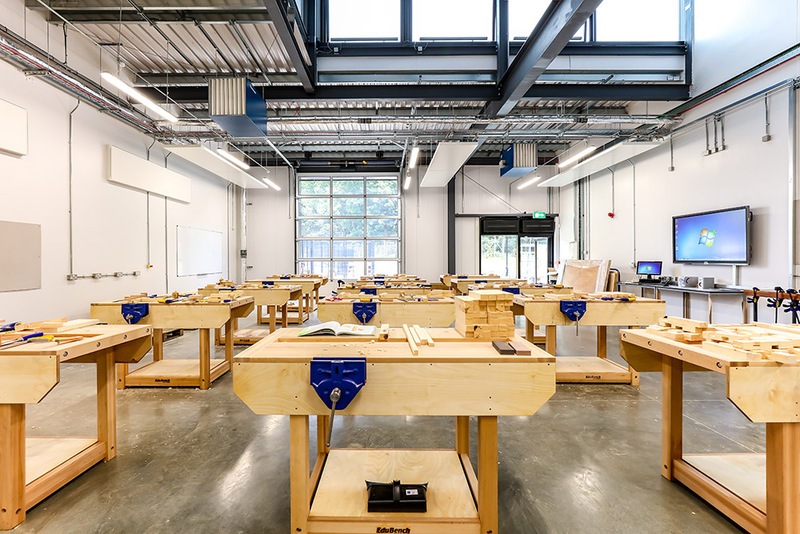 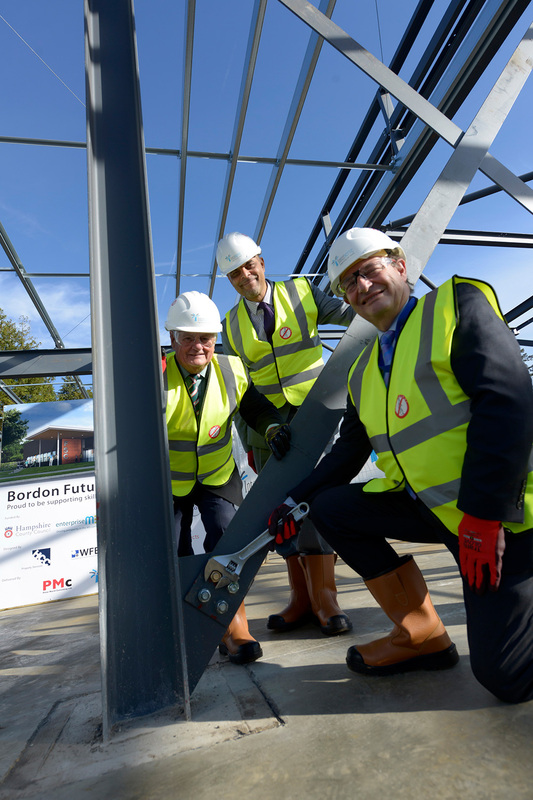 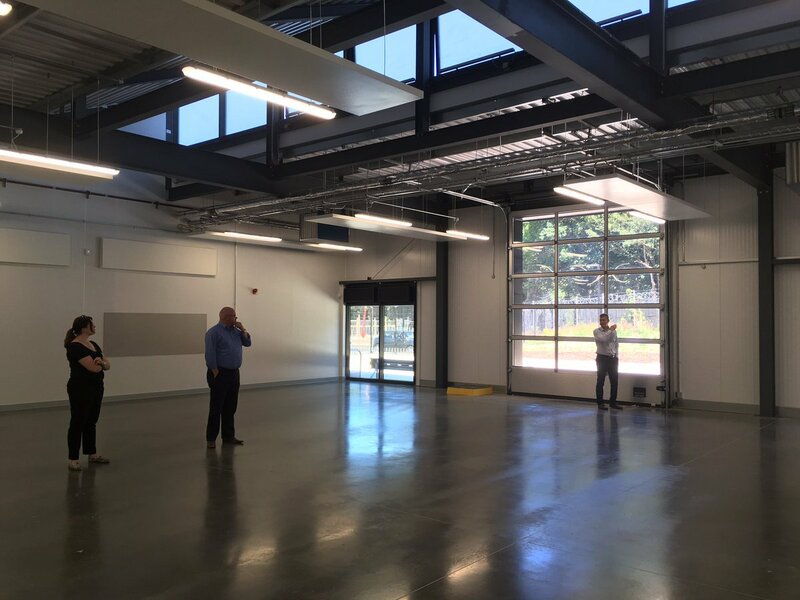 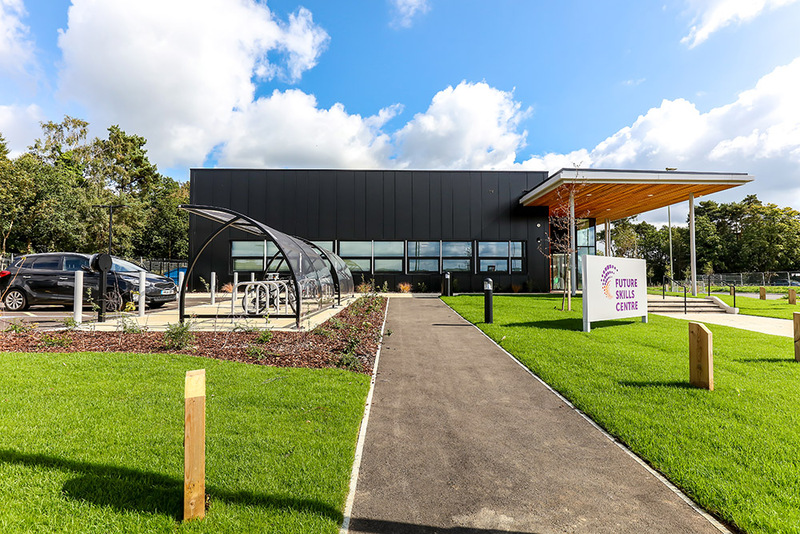 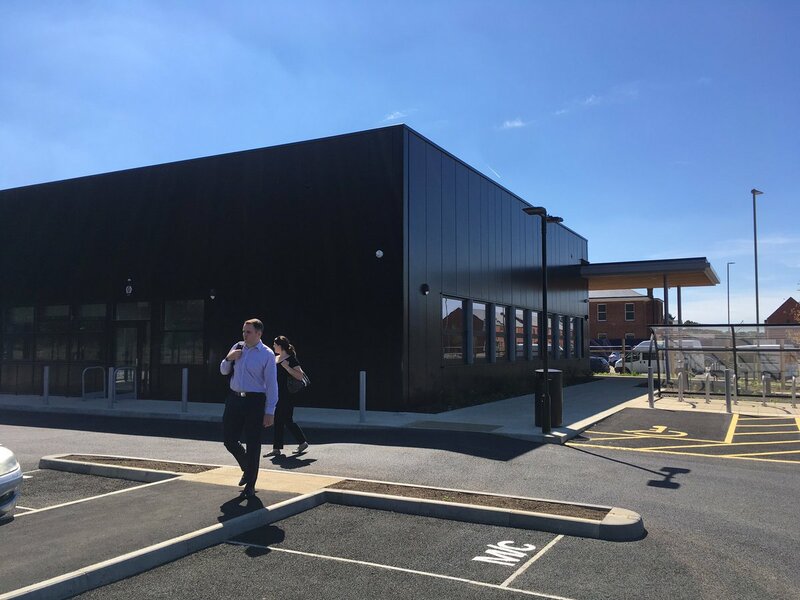 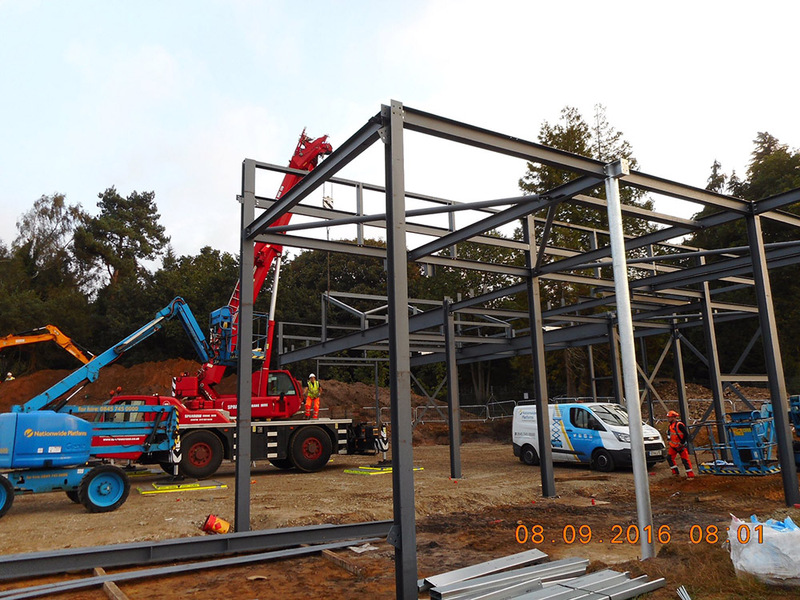 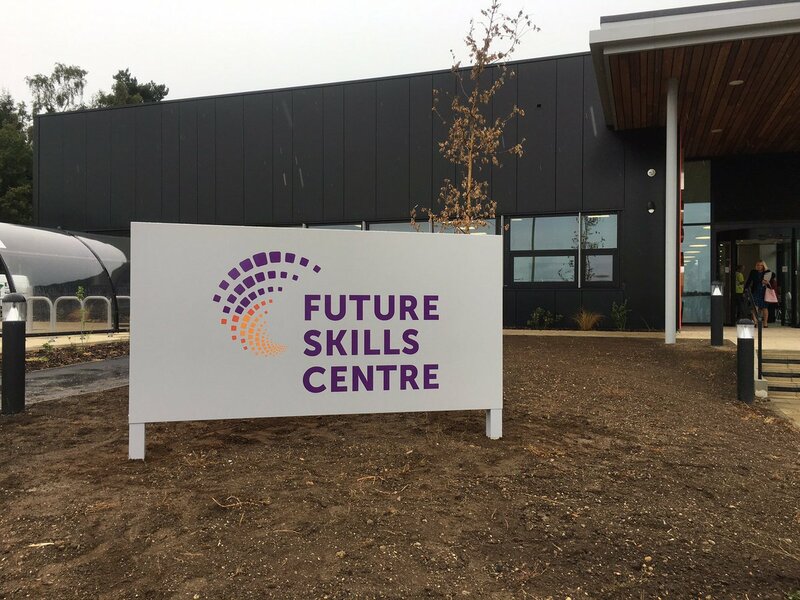 Building the future has begun at Whitehill and Bordon’s brand new Future Skills Centre – and the new training facility has been officially opened by the Minister of State for Employment, Damian Hinds MP.